Apple has seen fit to release the final build of its latest iOS 12.1.3 update along with watchOS, macOS and tvOS updates. Apart from this, Apple has also updated the software for its smart speaker. The latest build jumps up the software version to 12.1.13. So, let’s dive in to see what the new HomePod software update has in store for users. If you’re interested in installing the latest HomePod Software Update, make sure that your iPhone is running the latest iOS 12.1.3. 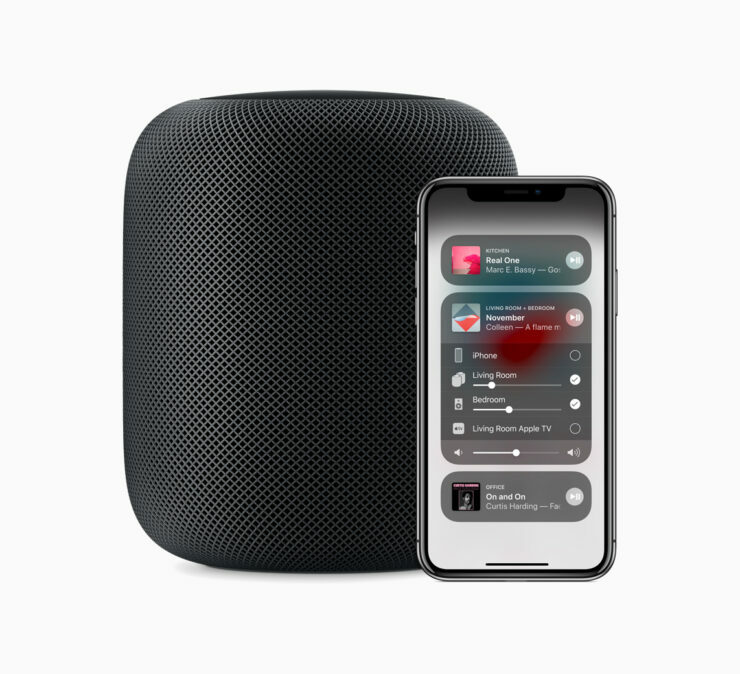 If so, the HomePod Software Update will be installed automatically on the smart speaker. The latest build fixes some crucial bugs in the software which were causing an issue with the smart speaker. 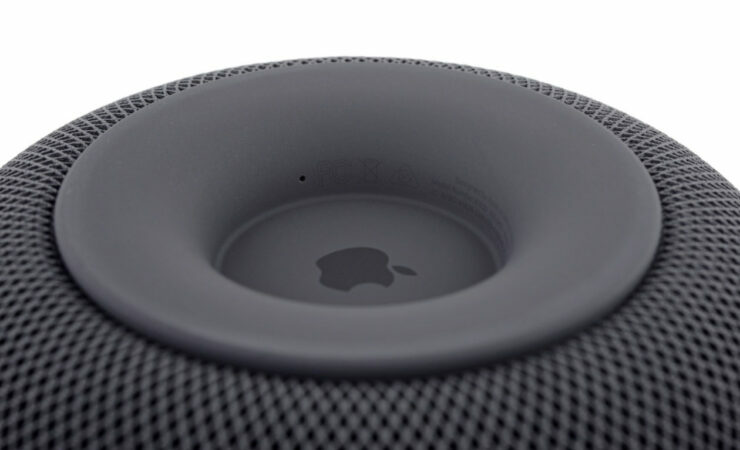 HomePod is available in the United States, Canada, Australia, UK, France, Spain, Germany, Mexico, China, and Hong Kong. Be sure to update your HomePod Software to the latest build to avoid potential issues. There will be more to the story, so be sure to stay tuned in for more details on the matter. This is all for now, folks. What are your thoughts on the matter? Share your views with us in the comments section below.